*Entering 2008, we’re focusing on the theme of “Learning to Live as the King’s Kids in the Queen City”. 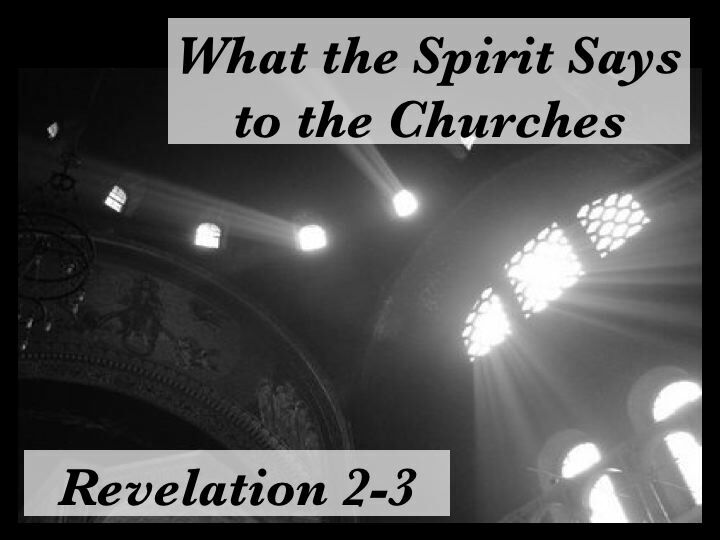 Towards that goal, we’re tuning ourselves into what Jesus said to the seven churches in Revelation 2-3. He quickly goes straight to the heart of the matter of what he desires his followers to be about. Following a short break, we continued on by trying to identify the here-and-now implications of this whole discussion. This four-week walk through Matthew 23 may shock a few. 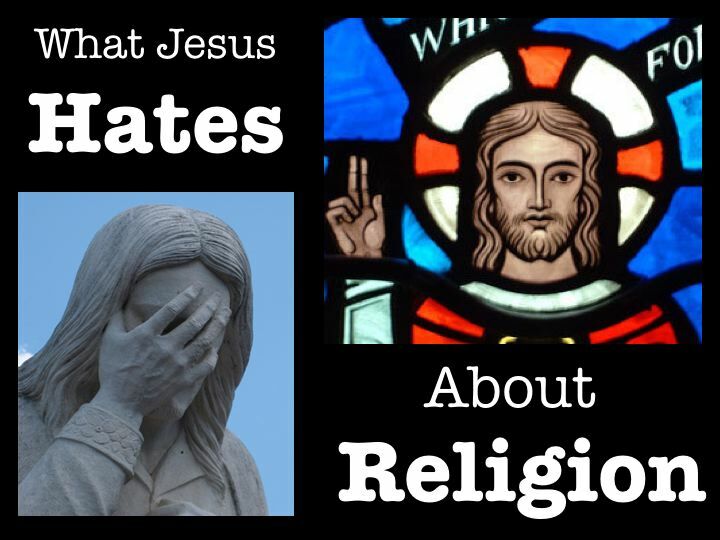 Jesus is a “religious character” after all, isn’t he? Yeah… no. In fact, he’s got quite a bit to say about the dangers of religion as most of us know it. 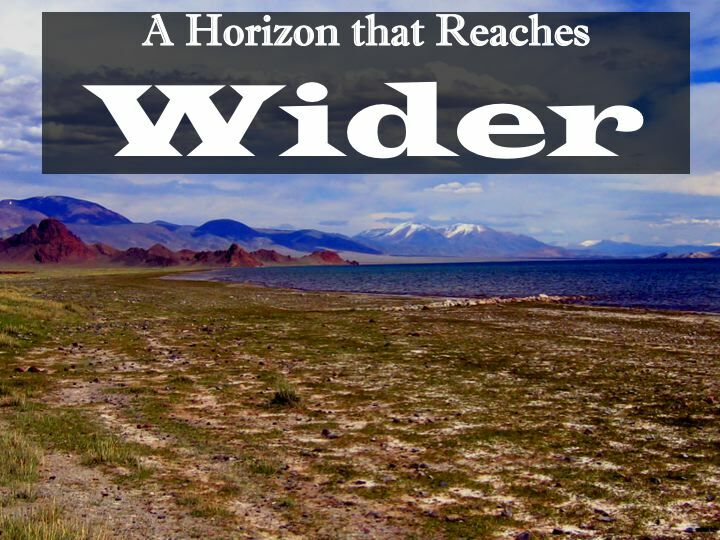 *This 4-week series is my first experiment with co-preaching. Spurred on by discussions like the one that Brian McLaren’s “Everything Must Change” touches on, my friend Wade joined me as we explored how Jesus’ “kingdom message” might speak to some of the issues that are currently on the minds of citizens around the planet: We focused on those of Money, Justice, and the Environment. Our goal was to raise some awareness in our congregation. We like to think that we did that. *The Ten Commandments receive unfair negativity. It even begins with that label–nobody likes the sound of “commandment”. Definitely not a beautiful sounding word to most ears. 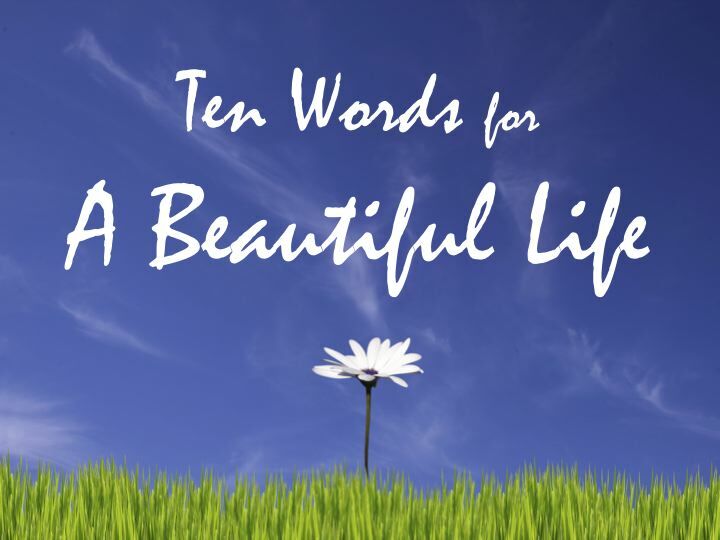 For ten weeks, we’re turning our eyes back to the “Ten Words” given at Sinai to consider just how beautiful a life built on these words really could be. Looking back on the journey of God’s people (Israel) would stand to teach us much of what it might mean to be His people here and now. It’s the center of it all. At the very least, it’s the core of our faith; some would call it the pivotal point in all of human history. 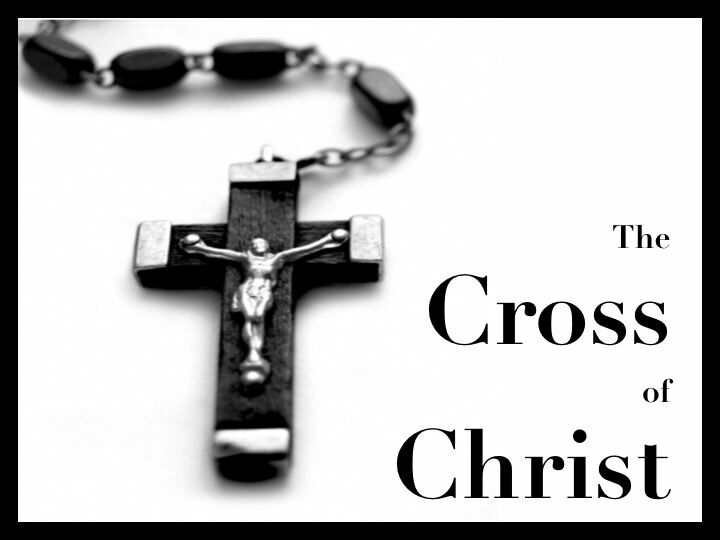 If we listened to the voice of the Cross, really listened, what would we hear? This is our attempt to do just that… to listen. 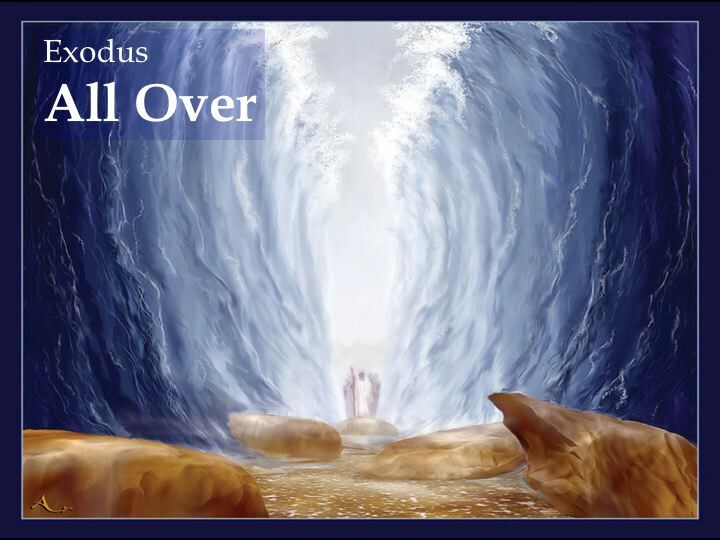 As the Christmas season approaches, we invited three sets of eyes to lead our as we looked at the very familiar story one more time.